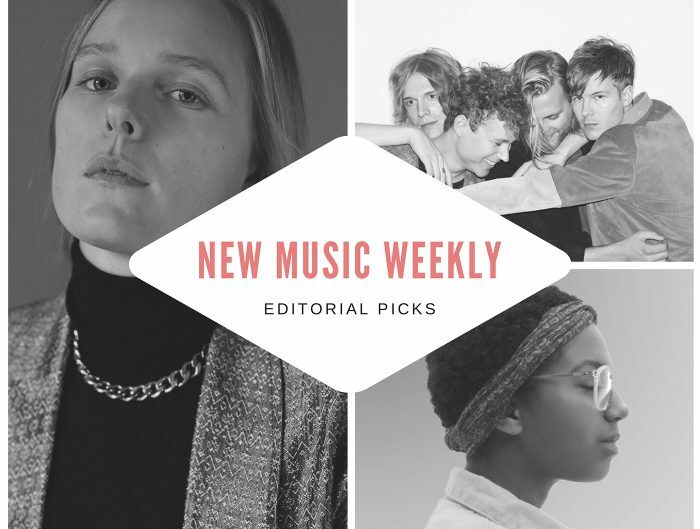 Every week we select the best new tracks and videos from all around Scandinavia and present our editorial picks in the New Music Weekly series. This week we are featuring new Nordic releases from The Bongo Club, Fred Well, Tuomo & Markus, Fufanu, Farao, and Lisa Bregneager. The Swedes behind The Bongo Club are set to make guitars great again. Forget sleek Scandi pop: it’s time to get things rocking and rolling. The quartet’s latest single “What You Want Us To Be” is all about that: dynamic, relentless, up for some trouble. Think The Strokes or pre-“Humbug” Arctic Monkeys. Bonus fact: you can catch The Bongo Club live in Berlin this autumn on October 3rd! Norway’s Fred Well continues his #MagneticThursdays project: following “Magnetic Feels”, he dropped his second single + cocktail titled “Partners in Crime”. The cocktail is Fred’s personal favorite: gin tonic with a twist. Listen to the track below and check out the recipe here. Tuomo & Markus are the Finnish jazz musician Tuomo Prättälä and singer-songwriter Markus Nordenstreng. With their new track & video “Don’t Shut Down Your Radio”, the duo has an important message to convey: “It’s more about having a good communication with people and keeping your frequency open to whatever is coming and going…The idea is that communication shouldn’t be distorted,” explains Markus. The track is the lead single off their upcoming new album “Dead Circles”, out on September 7th. 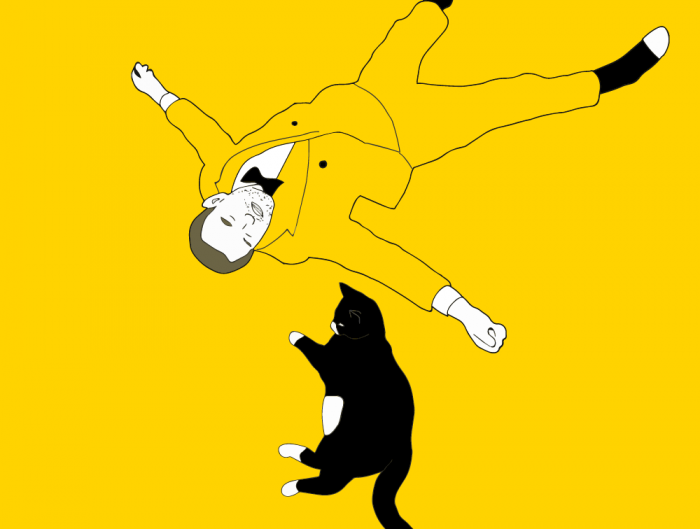 Fufanu from Iceland keep on reinventing their sound, escaping any genre categorization. Their latest release “Typical Critical” is yet another path of Fufanu’s music journey. Minimalist, mysterious, almost avant-garde, the song explores the “handmade love vs. mass-produced love”. The band has a new album “The Dialogue Series” coming up on October 12th, plus a live show in Berlin on August 16th. Berlin-based Norwegian multi-instrumentalist Farao just announced the release of her new album “Pure O” – due on October 19th. As a first pre-taste of the new record, she also dropped a self-directed video for the single “Lula Loves You”: a rather surreal, vintage-y visual for an equally surreal and enigmatic track. Lisa Bregneager brings on Sade-vibes in her new single & video “False Direction”. The Danish singer silky, soft voice is as enchanting as ever, and the black-and-white visuals emphasize the dreamy vibe of the song. Lisa’s new album “Holy Flavor” will be out on September 7th. Fred Well & Magnetic Thursdays: New song & cocktail recipe “Partners in Crime” out now! 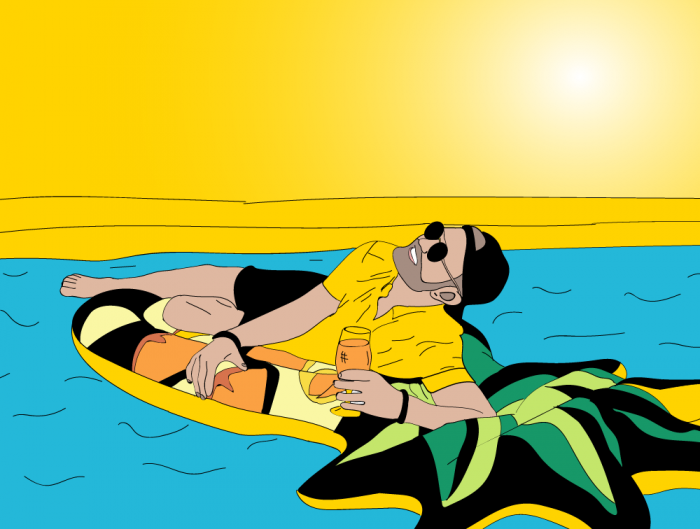 Summer Vibes Special: ‘Magnetic Thursdays’ with Fred Well – new single ‘Magnetic Feels’ out now!